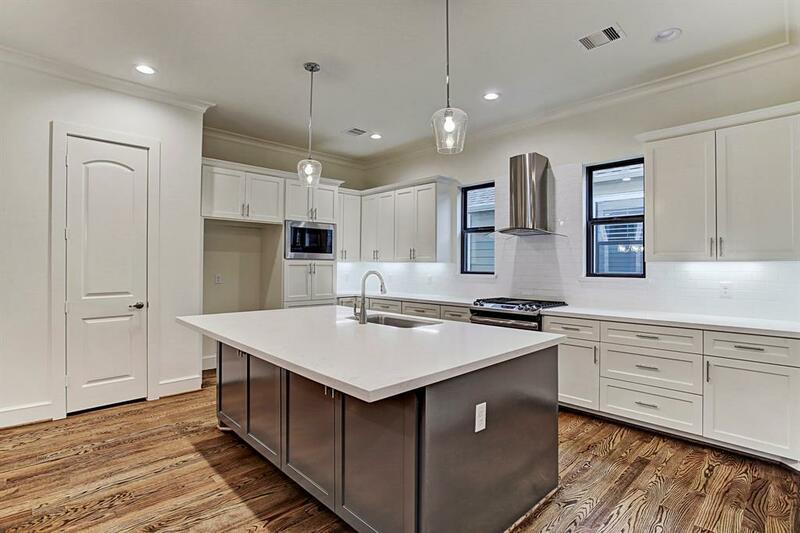 Gorgeous new construction development of 6 modern townhomes in the highly desired Garden Oaks/Oak Forest Area. This home features a spacious open concept second floor living and kitchen with an over-sized island ideal for entertaining! 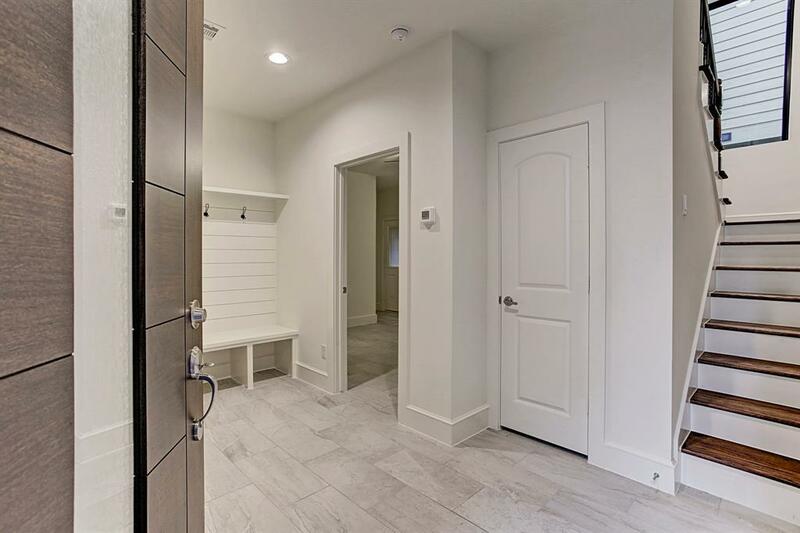 Master bedroom has a generous walk in closet with built in shelving. 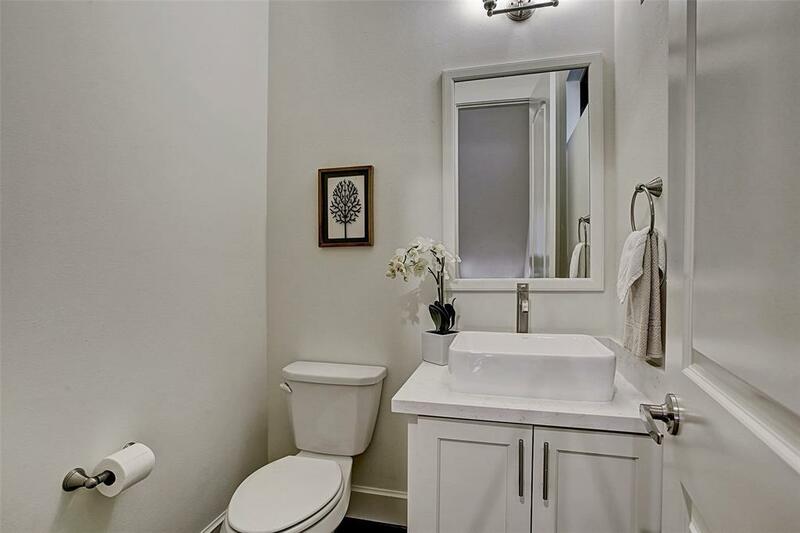 Modern fixtures and finishes throughout such as stainless steel appliances, quartz countertops, soft close cabinets, built in shelves, mudroom, and hardwood or tile through out. 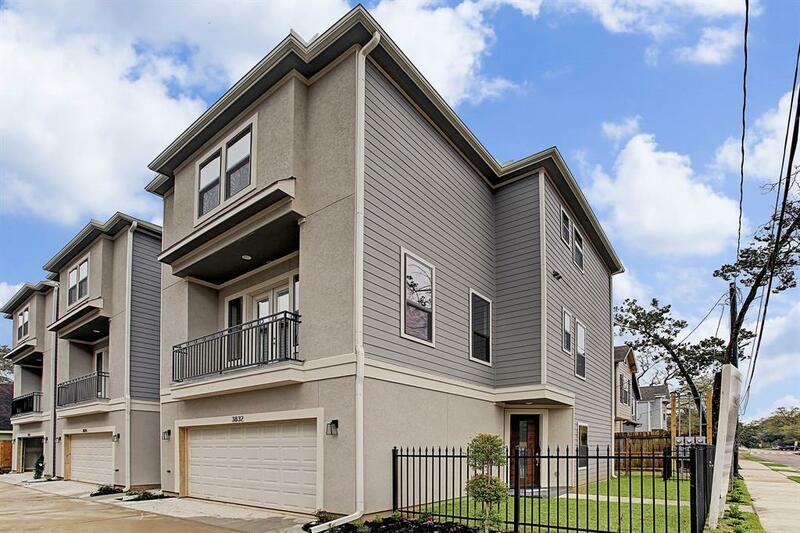 With no HOA fees, sought after schools, and near many new developments including Whole Foods 365, HEB, and the new highly anticipated shops and restaurants at the Stomping Grounds, this is the perfect place to call home.